Highways England will be beginning roadworks to improve ‘road markings’ on a section of the A303 by Picket Twenty. 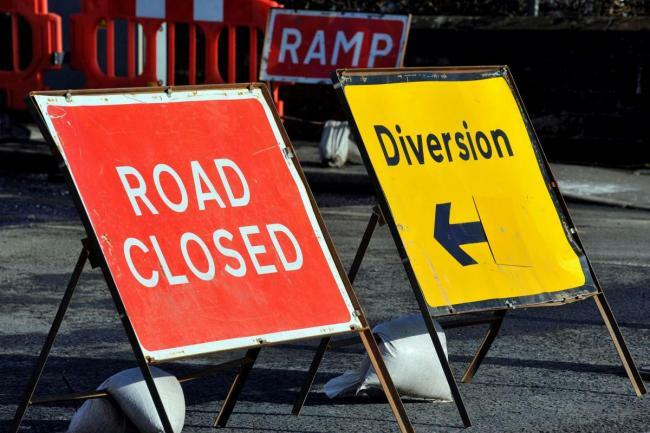 Eastbound lane from Picket Twenty to Bullington Cross will be closed between 9.00pm and 6.00am for two nights starting on Monday, March 18th. This may cause delays on the eastbound A303, seek an alternative route if possible. The A34, at Bullington exit slip will have the same roadworks on Wednesday.